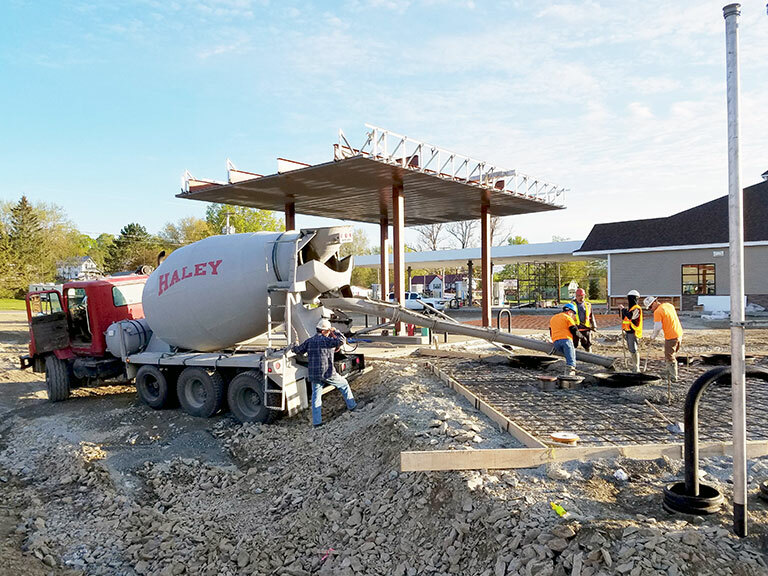 Welcome to Haley Construction, Inc.
Haley Construction was founded in 1935, and since 1960 has been central Maine's leading supplier of ready-mix concrete with three plants located in Sangerville, Hartland, and Farmington, Maine. It is our goal to provide residential and commercial contractors and developers with the highest quality concrete mix available. 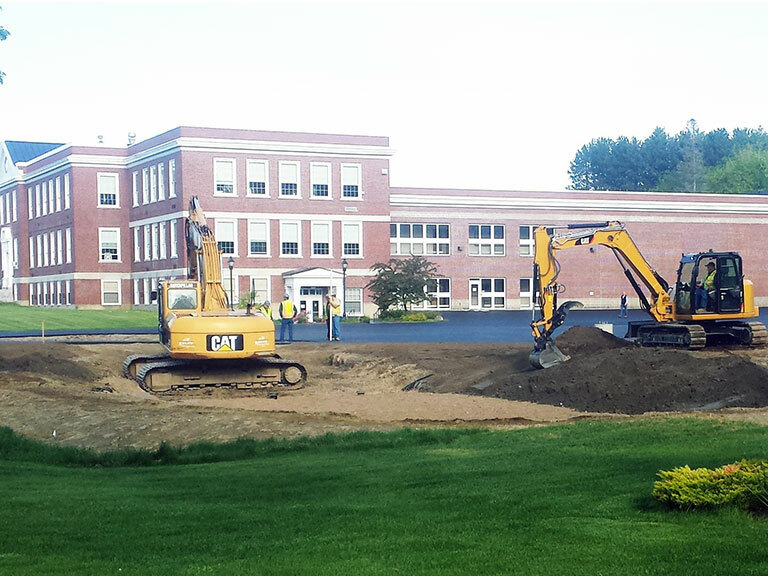 Our construction division offers a wide range of excavation and site work services to job sites for commercial development, municipal, and Maine DOT construction projects. 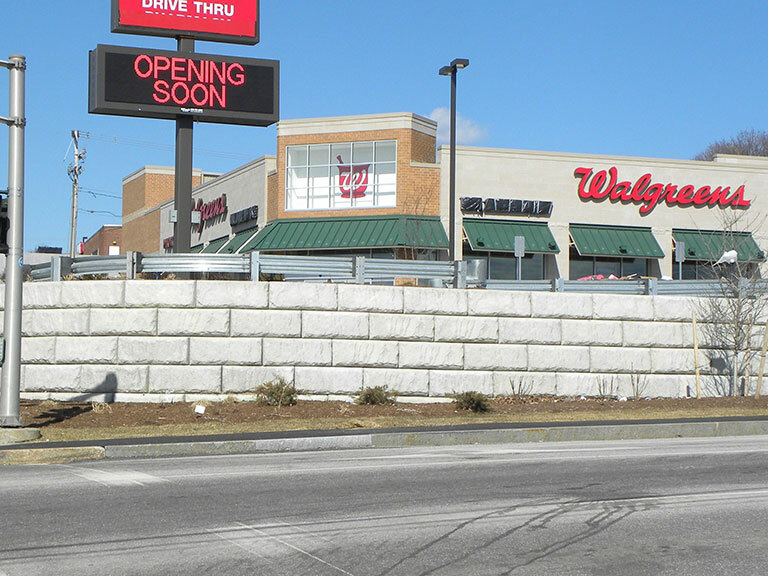 Our Redi-Rock® of Central Maine division is Central and Northern Maine’s only authorized manufacturer and dealer of Redi-Rock® retaining wall blocks and Redi-Scapes® hardscaping products. These products are applicable for residential, commercial, and municipal use. 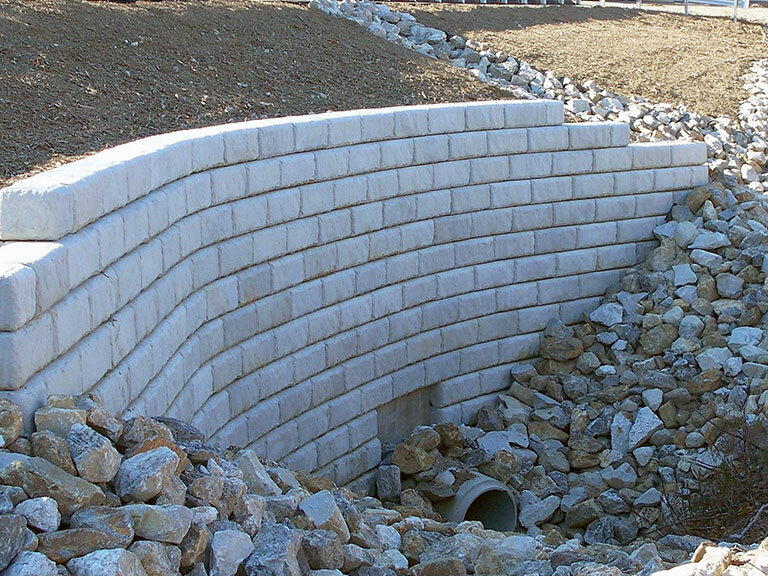 The Redi-Rock® retaining wall building system is the best available in the industry. 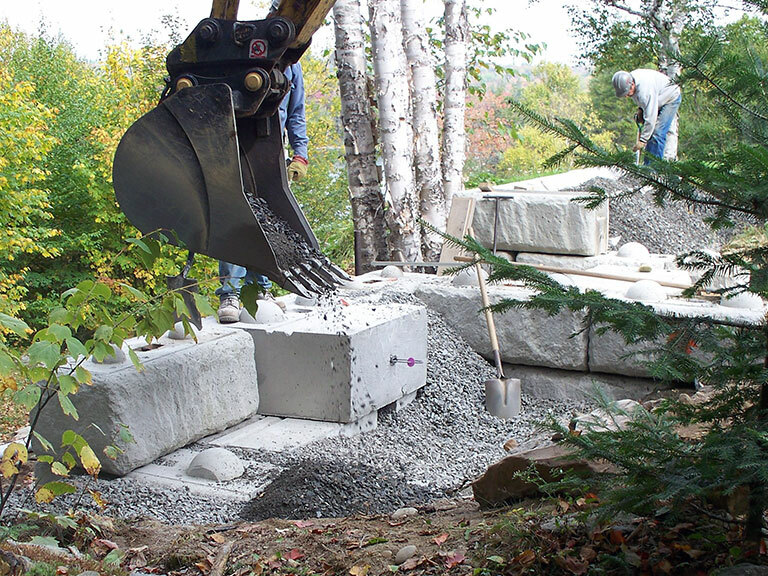 Both the Redi-Rock® and Redi-Scapes® are approved for Maine DOT construction projects. For your convenience we carry a variety of commonly used construction materials and aggregates. 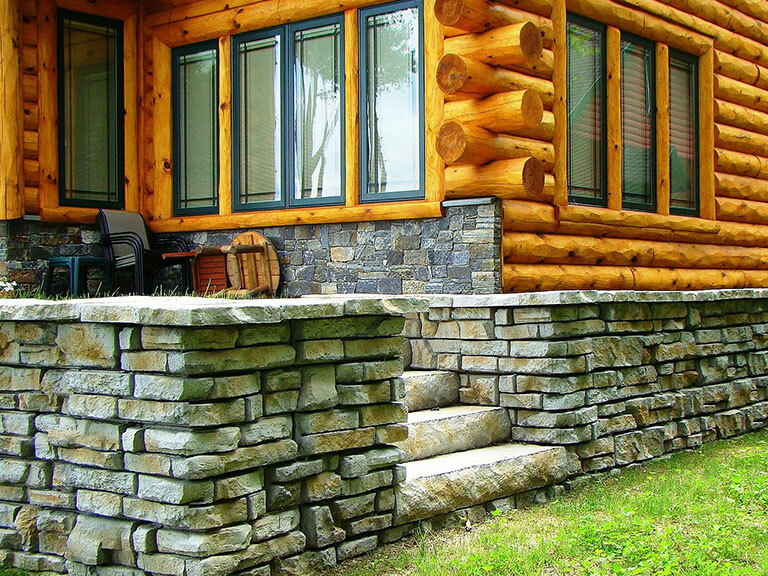 Whether you are sourcing materials or services for your worksite, give us a call at Haley Construction today. We are eager to assist you with all your construction needs. For more information, give us a call at 207-876-4412 or click on the Contact Us link for a prompt and friendly response.